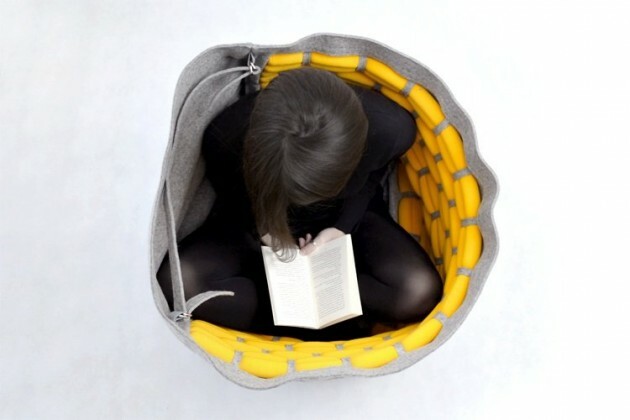 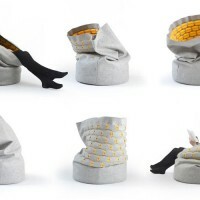 Prague-based Kumeko have created Snug, a cozy shell that surrounds the person within. 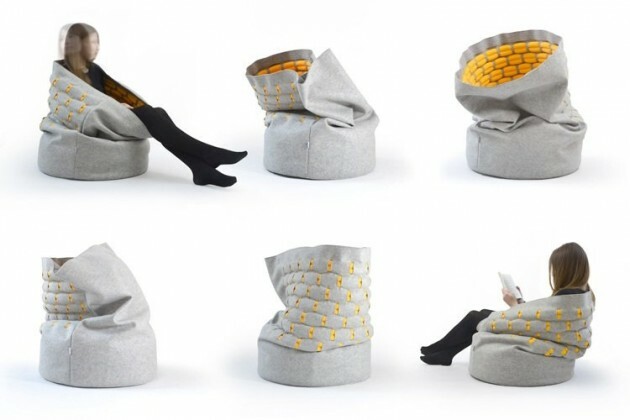 Snug is a piece of soft furnishing designed with the intention of creating a comfortable and flexible item for relaxing in. 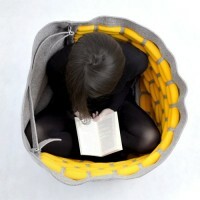 It consists of a soft inner cushion surrounded by a sleeve, creating a cozy shell which envelops the user. 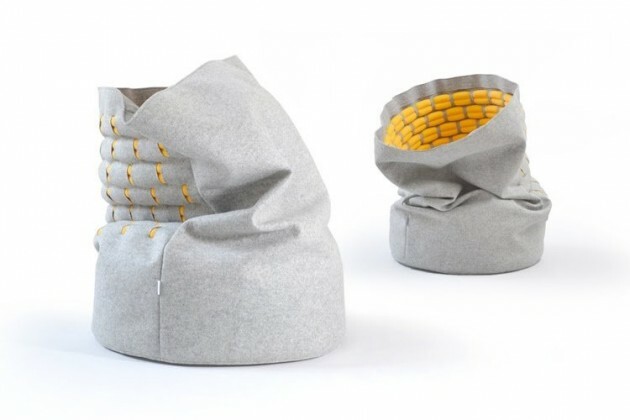 The integrated belt on the top of the sleeve allows Snug to be adjusted to support your body in a variety of different positions. 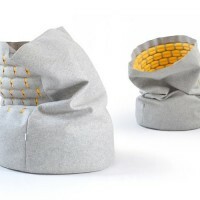 The material for the sleeve is specially developed by Kumeko. 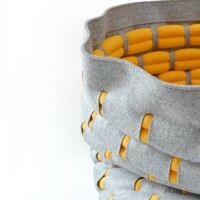 Jersey tubes stuffed with polyurethane foam are woven into the 100% wool felt creating a 3D double-sided pattern. 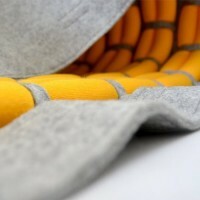 The wool felt retains the temperature inside the sleeve and makes the item durable, while the jersey tubes add soft padding.